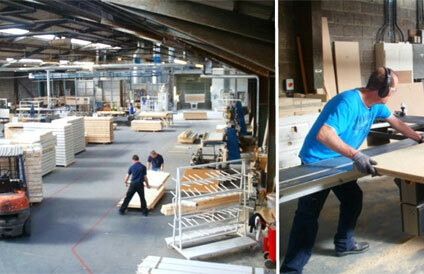 At our factory in Kilkenny, we have been manufacturing doors and windows since 1965. 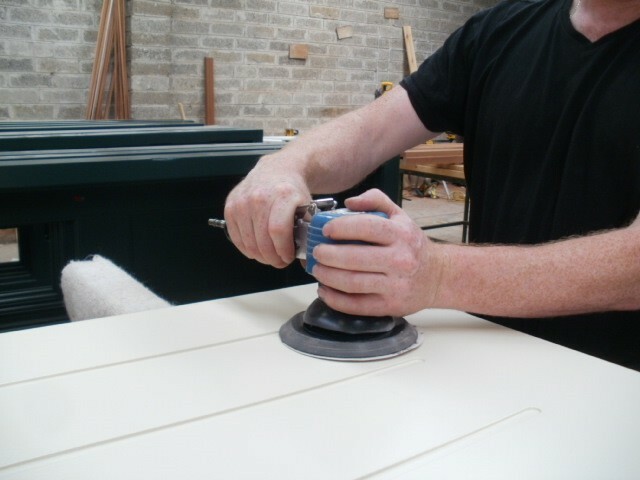 We have the latest equipment to make doors of a wide range of styles to the highest quality standards. 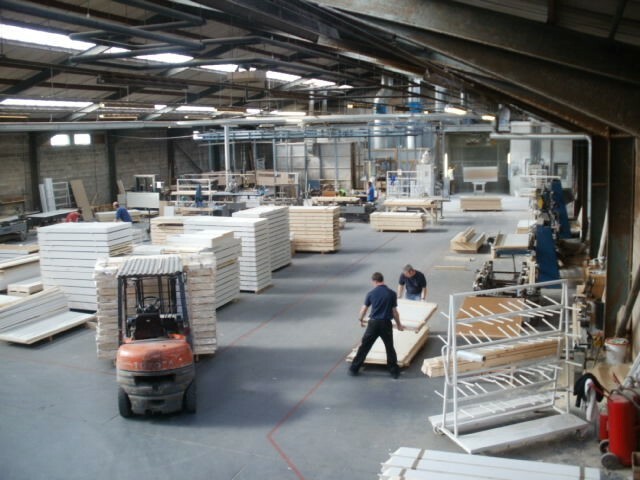 We have the latest machinery to provide those doors pre-hung in frames making it very convenient and economical for the modern builder. 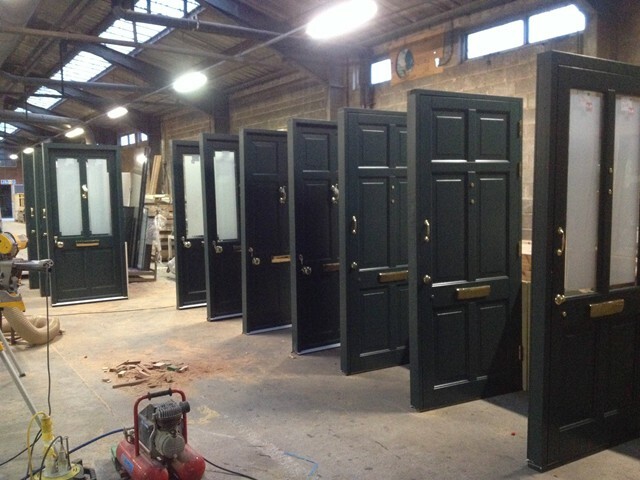 We design the doors, we manufacture the doors, we sell the doors, and we stand behind the doors!